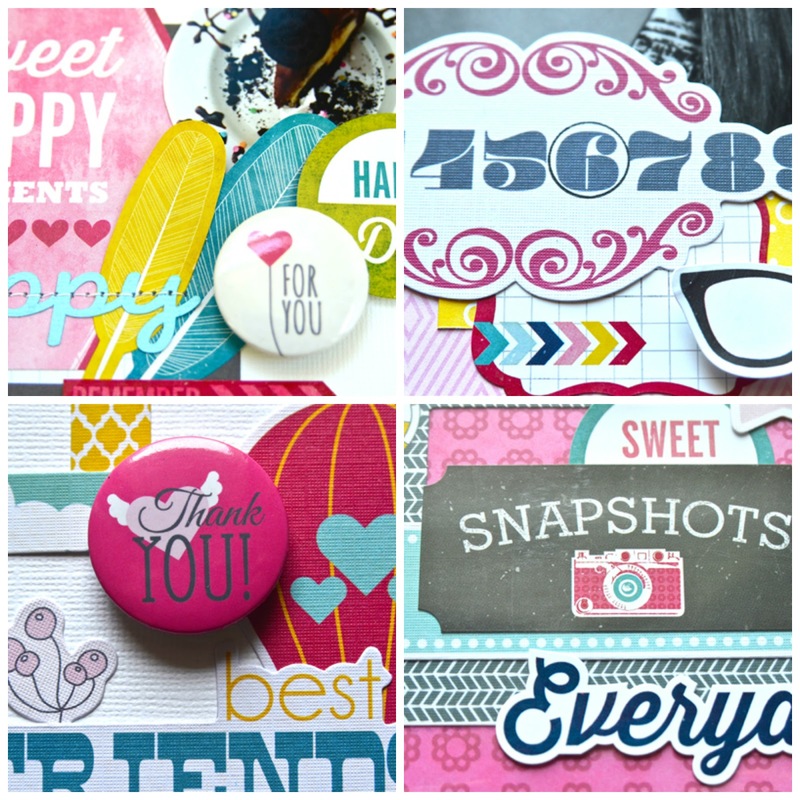 It's the first of yet another month if you can believe it, which means it's time to share sneak peeks of the projects I made with September's creative kit from My Creative Scrapbook. Can you guess which collections I worked with? It's an awesome mix, I'll tell you that much. I know, I'm a tease. I hope you have a wonderful and craft-filled day! oh i can't wait tosee these in full!!! Ohhhhh I love these peeks and can't wait to see more... thanks for sharing. Ohhhh loving the sneaks!!! Can't wait to see it all!!! Love the sneaks, can't wait to see the rest! Love the peeks Lisa! Can't wait to see more! Looks exciting! Can't wait to see it all! love the sneak peeks...looks like a ton of fun! Can't wait to see more! I spy Here & Now, my fave Echo Park collection! :-) Can't wait to see your full projects. I think you used all of them...but if I had to pick...number 3. Oh, the sneak peeks look amazing! Can't wait. Love your peeks. Ohh these look like such fun projects.